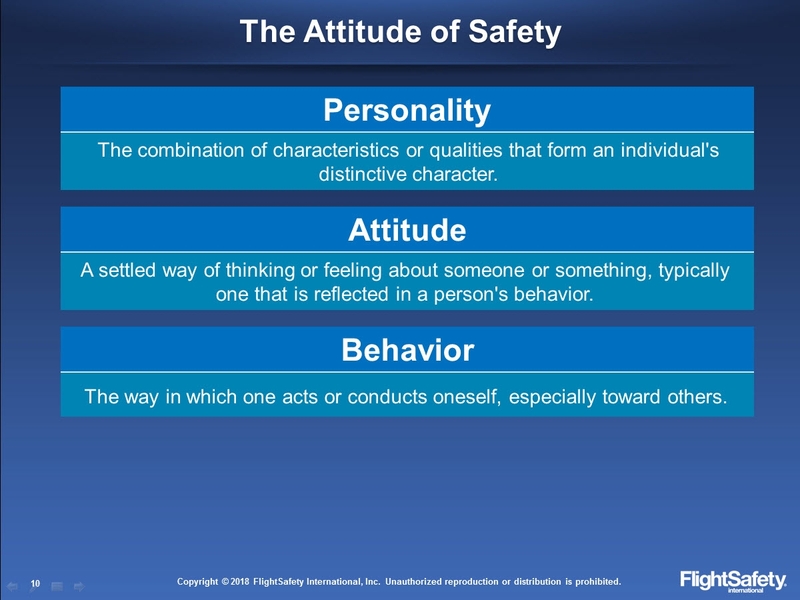 This FlightSafety course is designed to present techniques and strategies for maximizing human performance. Based on elements of FAA AC120-51E, 135.330, EASA AMC1/2 ORO.FC/CC.115 and Transport Canada 725.124(39) [including those changes proposed by the May 9, 2016 NPA], this course looks at subjects of individual and team performance. 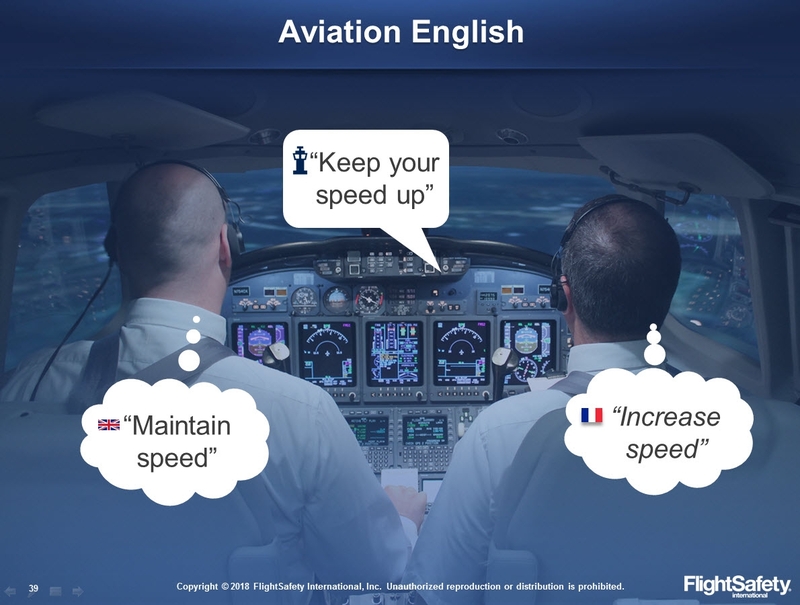 Topics related to individual performance include human performance and limitations, stress and workload management, the surprise and startle effect, resilience development, and depression in aviation. 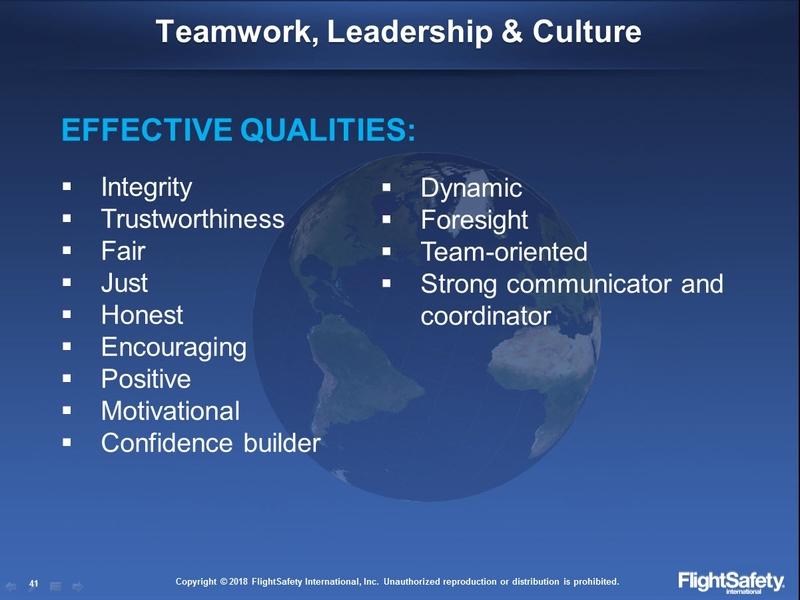 Team topics include working with cultural differences, joint CRM training, and passenger interference. 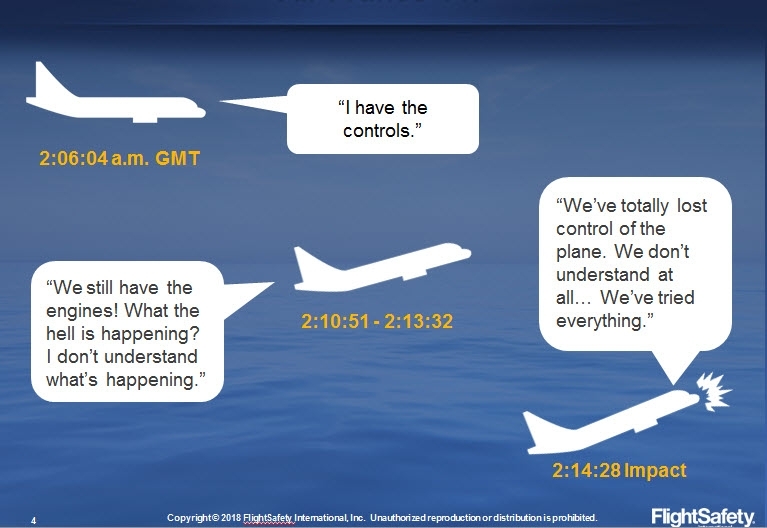 Case studies that illustrate the critical role human performance plays in aviation safety are also presented.